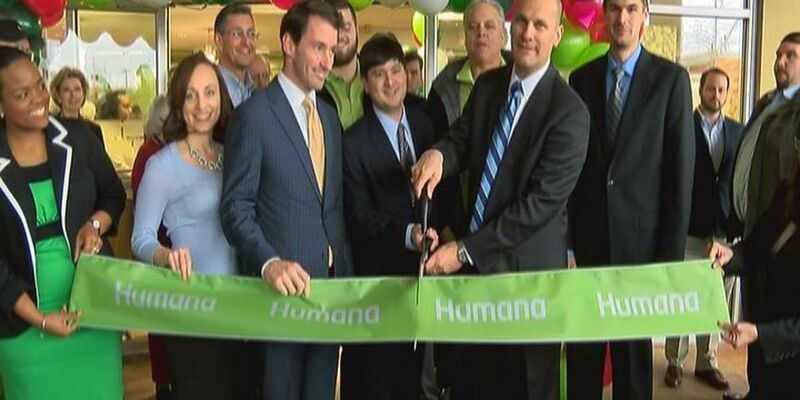 BATON ROUGE, LA (WAFB) - Humana Health opened a brand new Guidance Center on Thursday as part of a campaign to make Baton Rouge healthier. "We want our seniors to be able to come here and congregate together. Even if it's just for a cup of coffee before they head out for the day." said Jeff Fernandez, the Vice President of the Humana Medicare Department. "It's really a resource for our members and the community." You do not need to be a Humana member to use the center's services. Anyone can go to the resource center, located at 10330 Airline Highway, to attend a variety of classes and activities. Humana will offer games of Canasta and Bingo, as well as healthy cooking and fitness classes. It's open Monday through Friday from 9:00 A.M. to 5:00 P.M.
Humana will hold health screenings and other events suitable for all ages across Baton Rouge. Fernandez says that Humana's goal is for the city of Baton Rouge to be 20 percent healthier by the year 2020 with the help of programs like these.